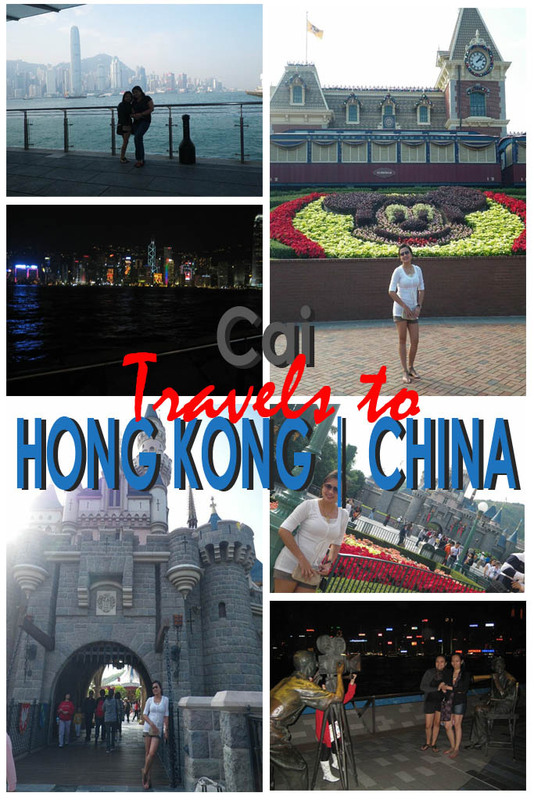 Cai’s Travel to Hong Kong last 2010 was an impromptu trip to celebrate Thanksgiving. It was a spontaneous trip that she and her office mates took. Details to follow.